Police Chaplain Joe Newbold and Wanneroo Mayor Tracey Roberts. 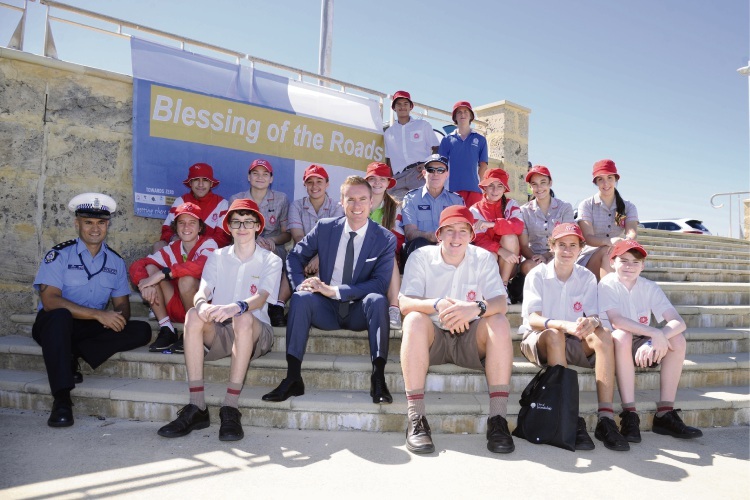 LOCAL councils held annual ‘blessing of the roads’ ceremonies in Sorrento and Tapping yesterday to promote road safety ahead of Easter. 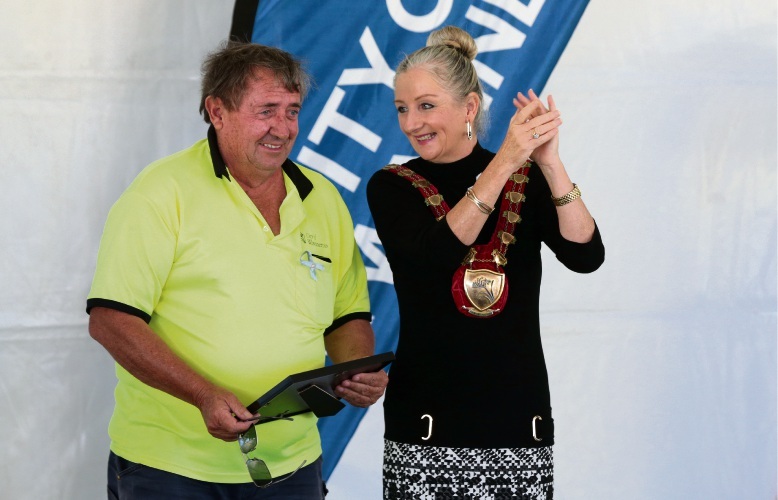 The cities of Stirling, Joondalup and Swan held a joint ceremony at Sorrento Beach Park on March 28, while the City of Wanneroo held one at its busiest intersection, Wanneroo Road and Joondalup Drive. The annual event is part of the WA Local Government Association’s Roadwise campaign. It promotes road safety in an effort to reduce accidents over the Easter long weekend, when there is often a spike in serious and fatal crashes. Road Safety Minister Michelle Roberts attended the Sorrento ceremony and said Easter was one of the busiest periods on WA roads. “Be prepared if you are travelling long distances by getting a good night’s sleep, taking regular breaks along the journey, and swap drivers if you’re feeling fatigued,” she said. 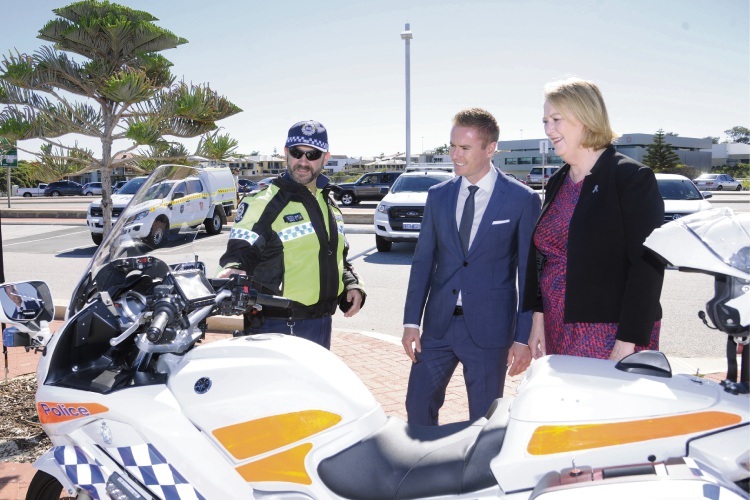 “Police will have every available traffic vehicle out on our roads, particularly in regional WA. 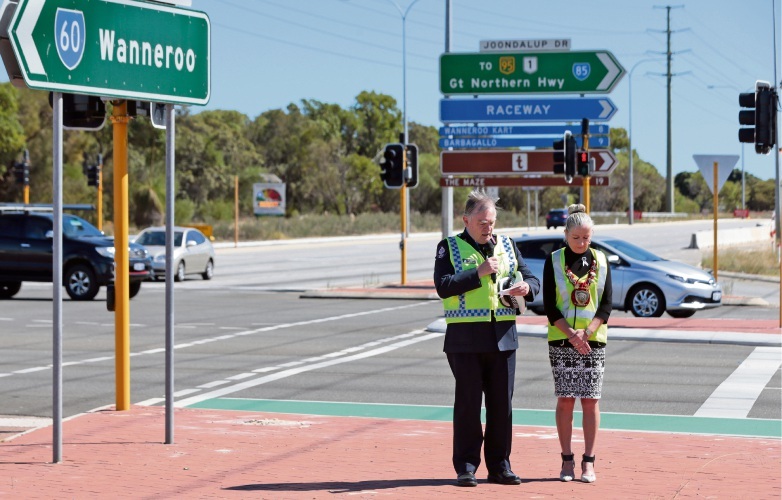 Wanneroo Mayor Tracey Roberts urged all road users to take care on the roads. “Last year, there were 161 fatalities on WA roads and more than 1000 people were seriously injured,” she said. WA Police Chaplain Joe Newbold prayed for the safety of all road users, including emergency services staff who deal with road trauma and guest speakers included acting Road Safety Commissioner Iain Cameron and Injury Matters community outreach coordinator Georgie Sweeting. 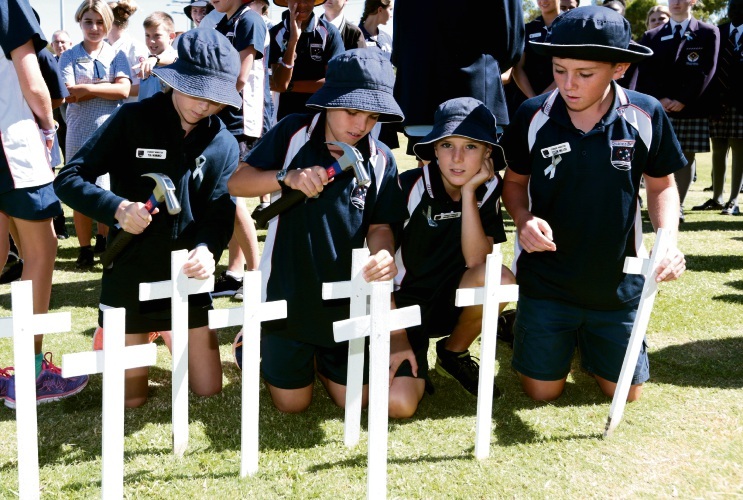 Students from local schools placed white crosses in the ground to pay respect to victims of road fatalities. Quinns Beach Primary School students Tia Nimmo, Samuel Rodriguez-Cooper, Noah Parry and Tyler Meade. During the event, Mrs Roberts presented the City’s Human Spirit Awards for Road Safety to Roadwise committee member Bill Street for volunteering for the past 17 years. Human Spirit Award winner Bill Street and Wanneroo Mayor Tracey Roberts. 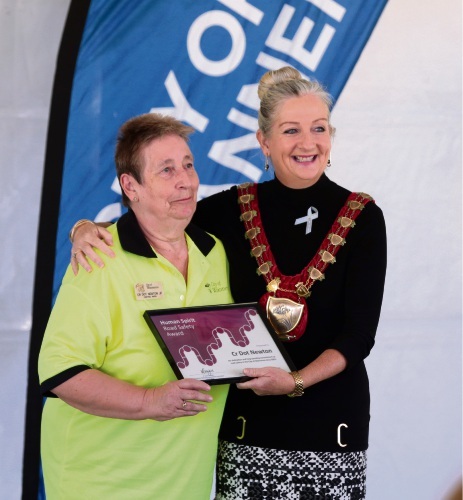 Councillor Dot Newton, who is also a Roadwise member, received an award for her dedication and longstanding commitment to the committee and the promotion of road safety within the City. Cr Newton has been an active member of Roadwise since it started in 2001 and has volunteered in road safety initiatives such as Driver Reviver and the annual Caravan and Trailer Check. Human Spirit Award winner Dot Newton and Wanneroo Mayor Tracey Roberts. The Driver Reviver van will be on Indian Ocean Drive on Easter Monday, offering drivers a free cup of coffee or tea, a biscuit and chance to stop. 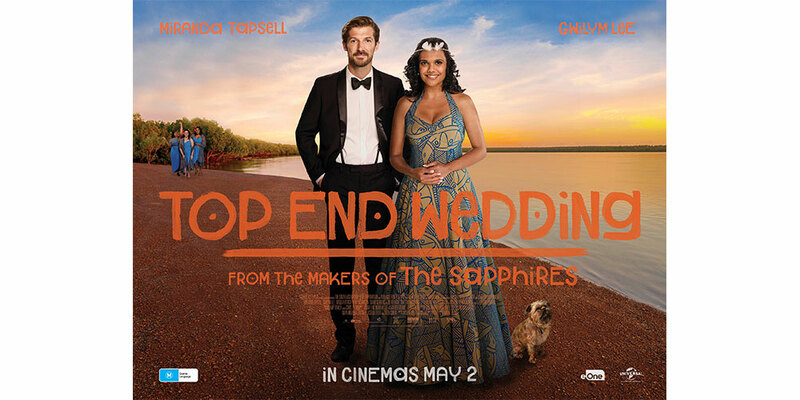 The van will be parked in the lay-by about 1km north of the City of Wanneroo boundary with the Shire of Gingin from 8am to 4pm on April 2. The Easter double demerit period started today and ends midnight on Monday, April 2.